air cargo europe, the world’s largest event for the air cargo industry with its own conference, is fully booked up for the first time. 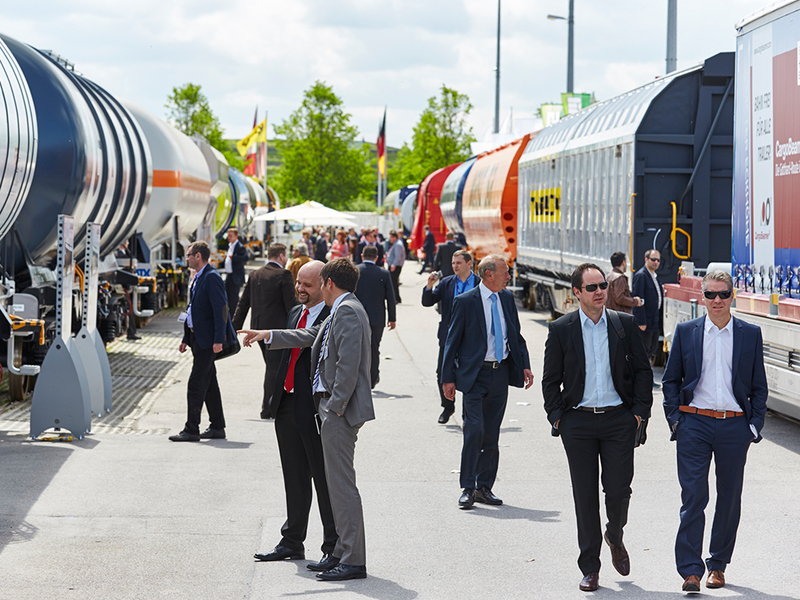 It is integrated in transport logistic, International Exhibition for Logistics, Mobility, IT and Supply Chain Management, and will take place for the eighth time at the Munich Trade Fair Center from May 9 to 12, 2017. In Hall B1 over 200 exhibitors from 36 countries will present their products and services, for example in the areas of airlines, airports and services for the aviation industry. The focal points of the air cargo conference program will include the following for example “The Age of the Digital and the Connected—The End of Traditional LSPs (Logistic Service Providers)?“ and “Reorganizing Sales and Customer Service to Match Today’s New Customers“. 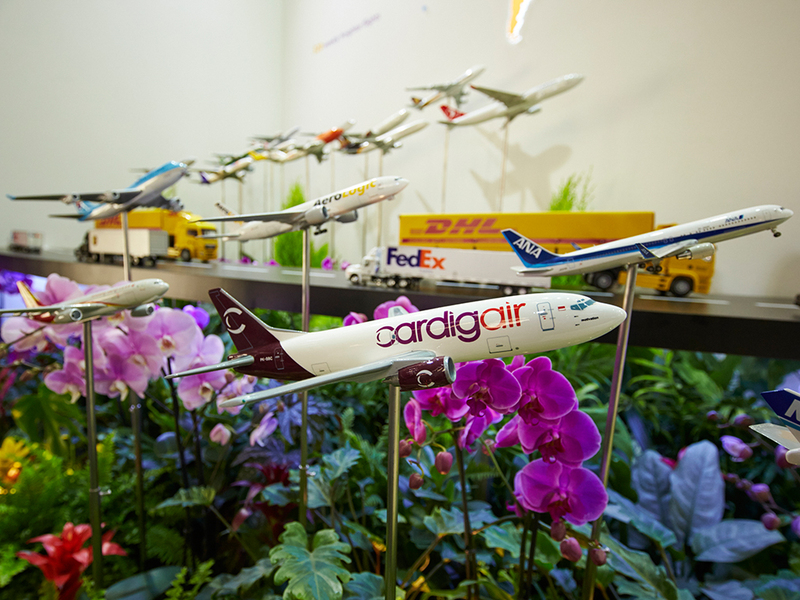 On 11,000 square meters (roughly the size of 1.5 soccer pitches) exhibitors such as Emirates Airline, Etihad Cargo, Lufthansa Cargo AG, Skyteam Cargo, Turkish Airlines Inc., Virgin Atlantic Cargo and Qatar Airways Cargo will showcase their products and services in the airline section. Amsterdam Airport Schiphol, Brussels Airport, Changi Airport, Heathrow Airport, Frankfurt Airport, Munich Airport and Sharjah Airport will also be represented in the airports section at air cargo europe as the leading industry players. Important service providers in the aviation industry, e.g. DHL Avitation (UK) Ltd., Global GSA Group and Wallenborn Transports S.A., and system providers such as the Airbus Group and The Boeing Company will also exhibit at the event.